These black and white squares are showing up just about everywhere. 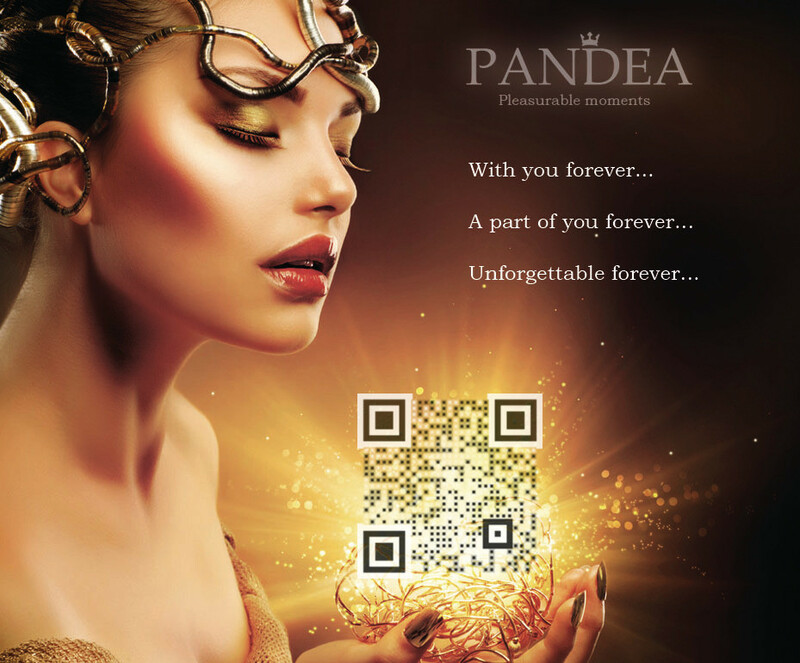 The ability to engage users and potential customers from anywhere and at any time results in a corporate reflex to plaster QR Codes everywhere and anywhere they can. QR codes act as a bridge and can instantly lead users and potential customers from any offline content to an online mobile interactive experience, using nothing more than a mobile phone and a QR Code reader. 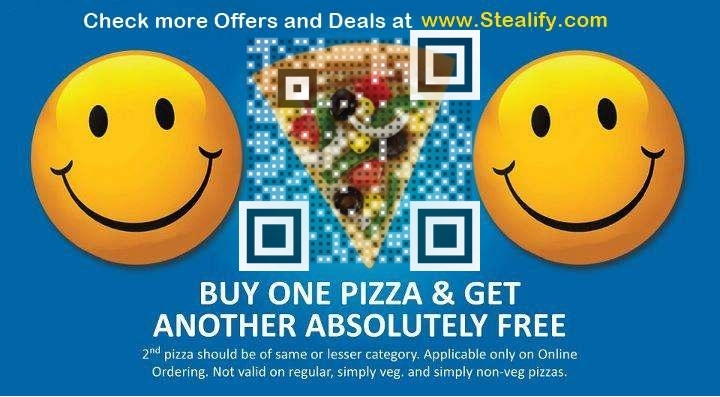 The ability to engage with billions of people without disrupting the flow of their day makes the QR Code a very effective tool for mobile marketing. 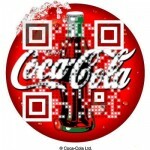 While QR Codes can be as effective as Facebook, Twitter or Google+ when it comes to engaging customers and users, misuse and wishful thinking have caused a negative buzz surrounding the QR Code. 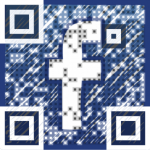 Read here why QR Codes are just as effective as the social media giants when it comes to user engagement. 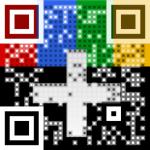 A QR Code is a bridge that links and leads users from offline content to an online MOBILE interactive experience. 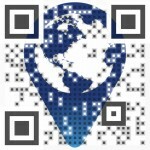 Whatever you define as the destination of your QR Code, it will be viewed on a mobile device. 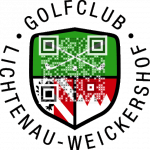 Using a QR Code to lead customers and users to a non mobile enabled website will not only fail, it will actually have a negative branding effect on your business. A website that was not optimized for mobile cannot clearly be viewed when using a mobile device and all your QR Code did was waste people’s time. According to the latest Google survey, 52% of mobile users say that a bad mobile experience will make them less likely to engage with a company. Furthermore, 50% say even if they like a business they will use them less often if the website is not mobile friendly and 6 out of 10 people said they would leave a website if it is not optimized for mobile. On the positive side, 67% are more likely to buy from a mobile friendly site. Mobile optimizing your company means you are always open for business. There is nothing more annoying or rude than offering a service that you cannot actually supply. 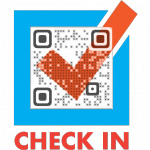 In order for a QR Code to be effective it must be placed in a location that anyone using a mobile phone can scan it and there must be internet access. 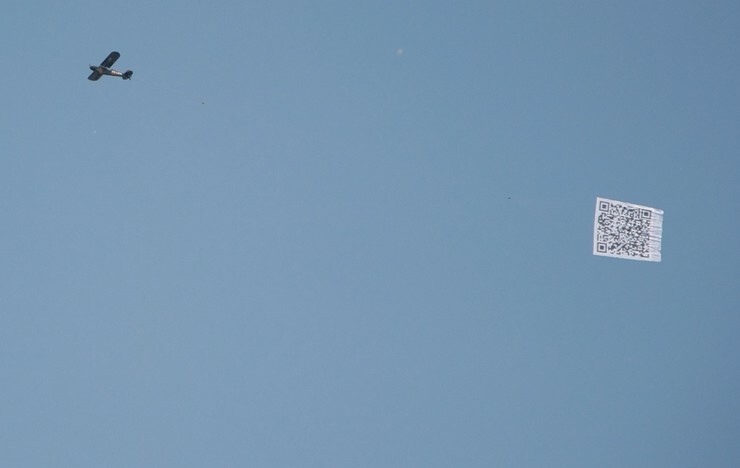 Placing a QR Code in a location that makes it impossible to scan is like sending out random Tweets asking people to follow you, it’s called spam! 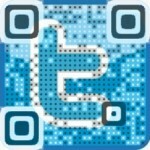 Read more about the similarities between QR Codes and Twitter here. Here is where this post gets interesting. 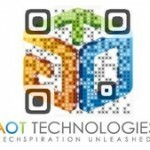 QR Codes are very effective at what they do. 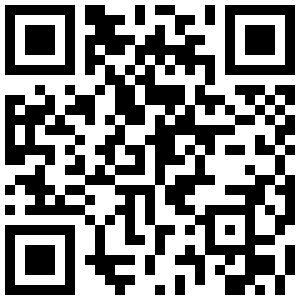 A QR Code scanner will always be successful at reading and deciphering a QR Code. QR Codes were originally designed for tracking auto parts on an assembly line.The QR Code scanner that was programmed to catch and scan every QR Code did not care where the QR Code was placed and did not need an incentive to scan it, it did what it was programmed to do, and it was effective 100% of the time. 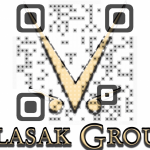 A traditional QR Code offers no inclination to the user as to where they will end up. People are busy and don’t have the time to stop their day to scan a random computer code, especially one that offers no value. 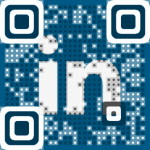 Visual QR Codes keep the scanning technology but without the meaningless design. 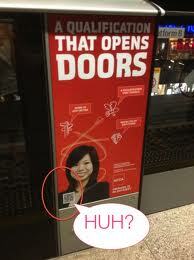 Users know exactly where they will end up and what’s in it for them when they scan a Visual QR Code. 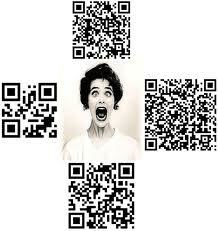 Here are some examples of Visual QR Codes designs that merge the call to action with the ability to take action. There is nothing more powerful than positive tweets, posts and pictures that a customer puts up on their wall after a positive experience. 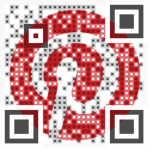 Use Visual QR Codes to instantly engage with customers and users on any and all social media platforms. There are over five billion mobile subscribers out there, don’t just give them the ability to engage, give them a reason to. Please share your thoughts in the comments below or on Twitter, Google+, or Facebook where we are always listening. 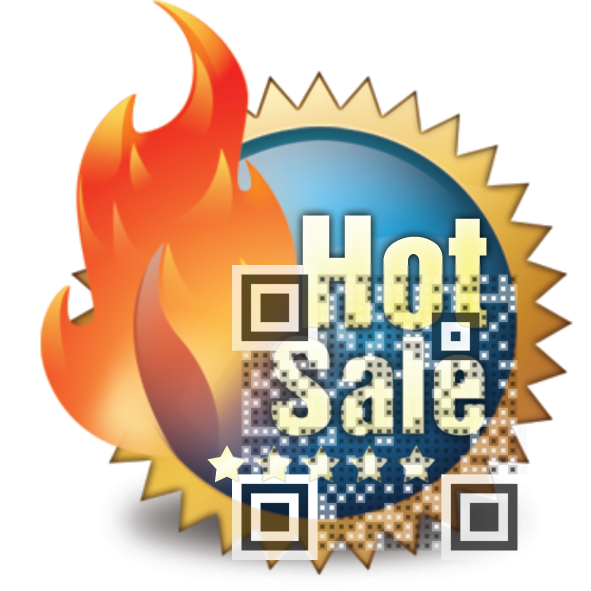 In addition, to design your own visual QR Code and give any design the power of a QR, click here. Visualead’s Monday Morning Mayhem: What Was The ROI of Felix’s Jump? We Know What The iphone5 Has But Did You Realize What It Doesn’t? 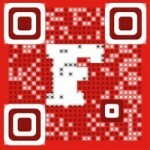 You Know What A QR Code Is, What About A Visual QR Code? 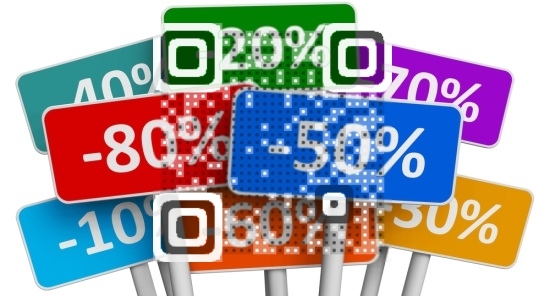 The QR Code Is Not Dying It’s Getting Hacked To Death But Not By NFC Or AR. When Your Corporate Twitter Is Hacked, Be Human And Apologize!